EMSL Analytical offers testing services to identify materials and environmental samples that contain asbestos and other dangerous substances. Online newspaper, The State, recently published an article stating that New Hampshire will receive a federal grant in the amount of $140,000 for the use of helping communities address asbestos contamination in schools. New Hampshire’s lawmakers announced that money received from the U.S Environmental Protection Agency (EPA) will be directed toward the New Hampshire Asbestos in Schools Program. This program will oversee the asbestos management plans in schools to ensure they comply with the Asbestos Hazard Emergency Response Act, maintain asbestos accreditation and certification training programs and provide education to appropriate personnel about the dangers of asbestos. Asbestos is a frequent hazard in these situations as it was used in many older buildings constructed up until the late 1970’s and beyond. It can be found in building materials such as insulation, roofing and siding, vinyl floor tiles, cement sheets and adhesives to name just a few. When disturbed, asbestos has the potential to release fibers into the air where they can become an inhalation hazard. These fibers are so small that they are typically invisible to the naked eye and can remain airborne for extended periods of time. To protect students, staff and their families, and to help keep schools in regulatory compliance, EMSL Analytical, Inc. provides material and environmental asbestos testing services. 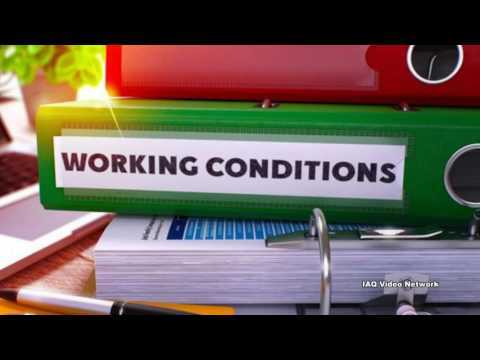 EMSL has sponsored an educational video about asbestos and the secondhand exposure that could occur if correct precautions are not taken, this video can be seen at: https://youtu.be/iF94Wzsd23I. 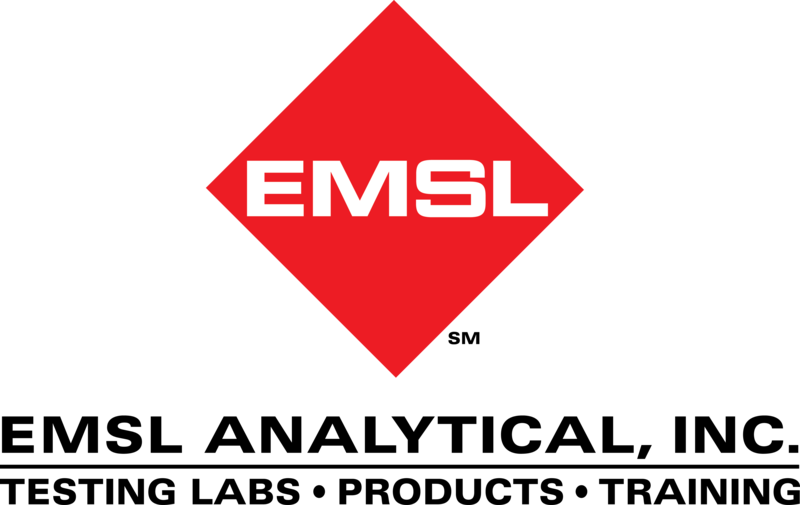 To learn more about air quality or other environmental, occupational, health and safety testing services, please visit www.EMSL.com, email info@emsl.com or call (800) 755-1794. For access to asbestos test kits, visit www.EMSLTestKits.com.